Twitter is a social media platform that spreads messages and news far and wide extremely fast. It could be a great place for your business to be, depending on who your target audience is. There are millions of users (330 million and counting!) on Twitter. 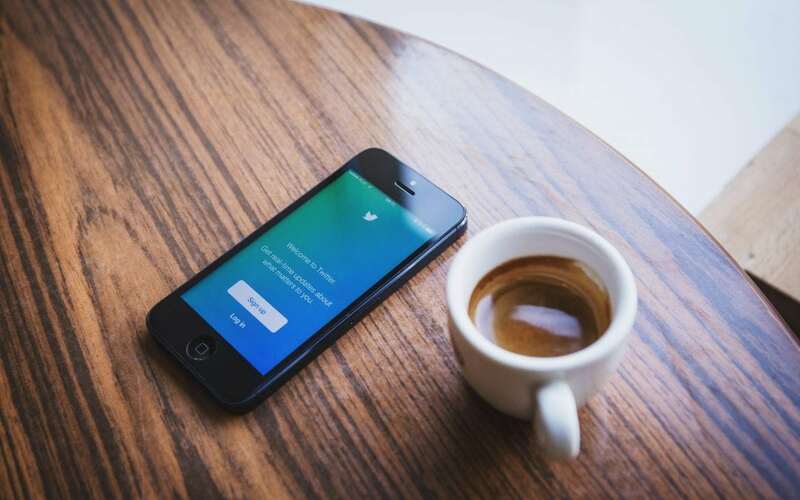 Whether you are new to Twitter and need to set up a fresh business Twitter account, or you already have a personal account that you want to switch to business, we’re here to guide you through the process! It can be daunting and, at times, confusing to start a new social media account, which is why we’re here. Head to Twitter to sign up from the home page. Your name can either be your actual name or your business name. We recommend choosing your business name, since this name will be your handle or username (@yourbusinessname). You can always change this later through your account settings. Hint: Twitter might switch the first and last names when you sign up, so you’ll probably have to change your handle anyway! 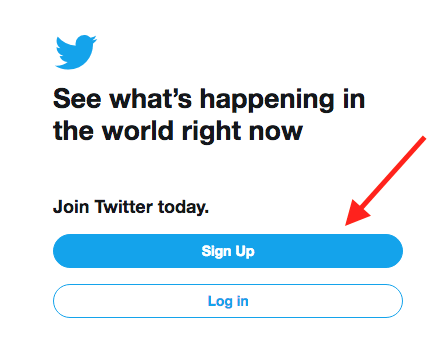 Twitter will also ask for your phone number, but you can opt to give them your email if you prefer. 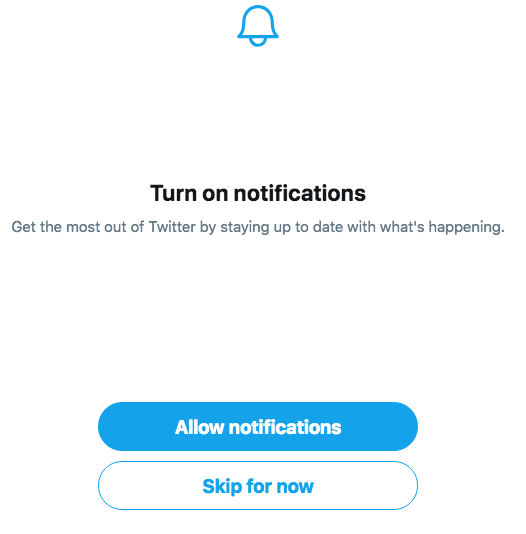 After you give them your phone number or email, Twitter will send you an activation code to confirm that you are the one setting up the account. There are several prompts that Twitter will guide you through, such as: your interests, suggestions of people to follow, and turning on your notifications. You can finish filling out that information now, or skip it and come back later. Now that you’ve reached this point, skip ahead to step 3 below. Didn’t we tell you it would be easy? Logging in is the first step. Once you’re logged in, click on the circle icon with your profile picture in the top right-hand corner. From there, click on “settings and privacy.” This will lead you to a page that allows you to change your username, designated email address, business location, and more. When choosing a Twitter handle for your business, be sure to include as much of the name as possible. If your business name is already taken on Twitter, keep it simple. We abbreviated ours to @AspenGroveMktg since Twitter limits handles to 15 characters. Now it’s time to go to your profile and update the important things people will see when they head to your page. Simply go to your profile and click “edit profile” on the right side of the screen to start making changes. Start off by changing your profile picture to a logo, professional headshot, or even your business’s building. Keep it all relative to the business – meaning, if you are the face of the business, then it’s totally appropriate to keep your profile picture from your personal account, as long as it’s professional. Go ahead and change any other information that you want people to know about your business in your bio. Don’t forget to set a header photo, add your birthday (or the date your business started), your location, website, and theme color. You can keep your Twitter name consistent with your handle to keep things simple and straightforward for your visitors. 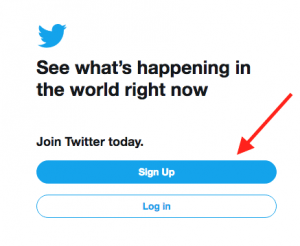 Now that your Twitter business account is all set up, it’s time to start advertising! Of course, if you haven’t posted anything relating to your business yet, this would be the time to do so. Go ahead and write a few tweets, find photos to go with them, and send them out. Unlike other social media platforms, on Twitter it is acceptable to tweet 3-6 times per day. 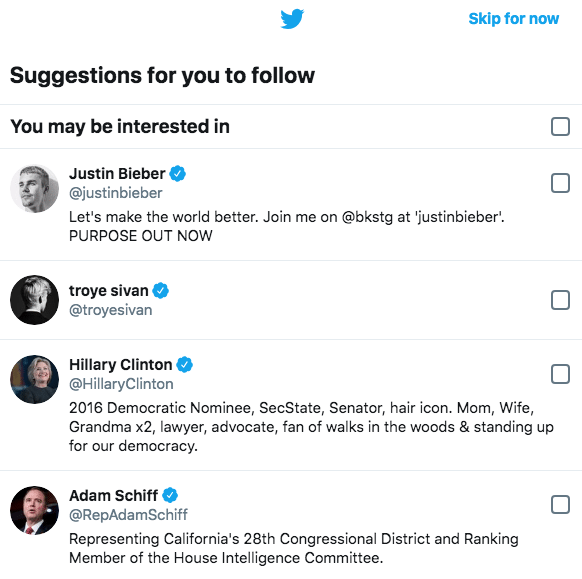 Once you’ve sent out a few tweets, you can start promoting them. 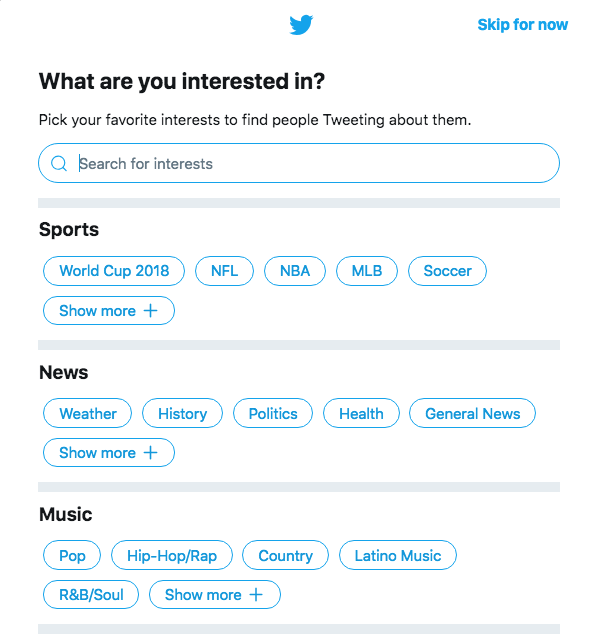 Click on the circle icon in the upper right corner again – that will open the drop-down menu, and click on “Twitter Ads.” From there, Twitter will guide you through a series of steps to choose what kind of advertising you want to do and why. 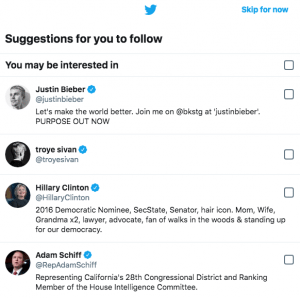 If you’re having trouble figuring out how to set up your Twitter ads and campaigns, let us know. We’re happy to sit down with you at a one-on-one consultation and help you get set up and running. Twitter is still a major player in the game of social media, so we hope you take this advice and run with it! Creating a business Twitter account is so easy and seamless that anyone with a Twitter account could do it. 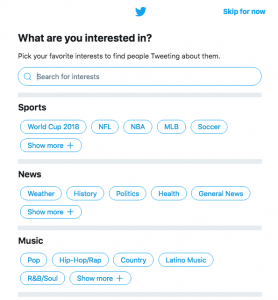 If you’re not sure about Twitter for your business, read this blog or contact us today to learn more. We can show you real-life examples of how Twitter generates leads and drives traffic to small companies’ websites. If you have any questions or concerns about social media or digital marketing in general, we are here for you. Join the social media party today and leverage its power to grow your business!